Today is September 11, 2011. Ten years ago on this very day our country discovered heroism in the hearts of many ordinary citizens who chose to be extraordinary. They were firefighters, police officers, soldiers, priests, pastors, businessmen, moms, dads, siblings, friends, pilots, flight attendants, and many more. When the terror of evil struck in full force they did not cower in self-preservation; they rose up to defend their neighbor and determined that good would conquer, even if it meant the sacrifice of their own life. The terrorists’ purpose for 9/11 was to have it be an iconoclasm of all that America stood for – freedom, individualism, capitalism, democracy, Christianity, liberty of spirit. Instead, on 9/11, we Americans decided that it would be a day of renewal of our foundations and a day of victory for who we are in heart and soul. 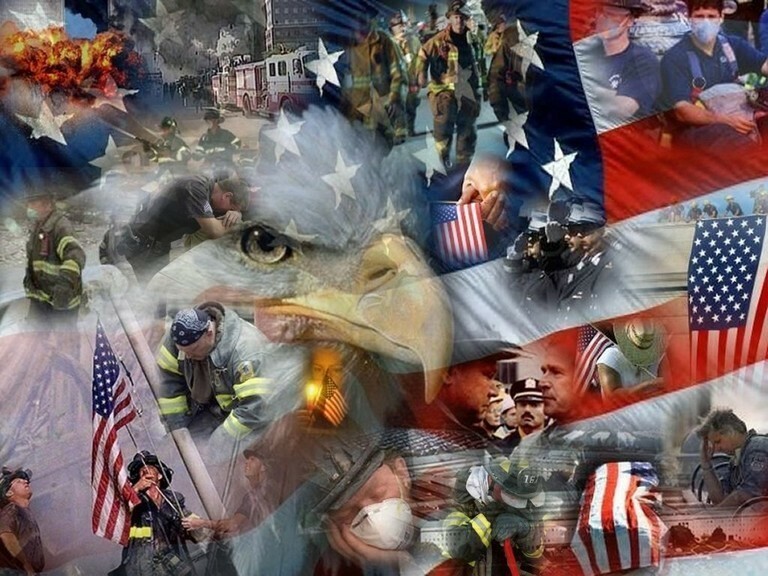 Americans across the country and around the world united with their fellow Americans and we rebuilt and strengthened what evil sought to demolish. Every American who stood firm was a hero that day and the years following. My question is – does that heroism continue? Ten years later, have we begun to cower in the face of evil? Do we apologize for standing firm in our convictions? Do we shrink from defending our borders and our values? Are we reasoning with our enemies and abandoning our friends? Is giving up becoming an option? In memoriam of the fallen, let us resolve that our infrangible nation will remain so because we are united in heroism, not cowardice.